We have searched and scoured the Internet to find the best and most anticipated blockchain event of the year. Finally, we curated and compiled this list of blockchain conferences happening around the world in 2019. The list showcases events that represent the most strategic opportunities to meet the leaders of cryptocurrency and blockchain industry. Below you will find the conference name, date, location, price, and an overview of the event, complete with the link to their webpages for you to learn more. Be sure to check regularly as we will keep updating the list throughout the year. Before you choose and decide to attend these events, be sure to prepare yourself to make full use of these blockchain events. Learn to know What to Look For in Blockchain Events here. If you have a conference that you’d like to list, contact us. 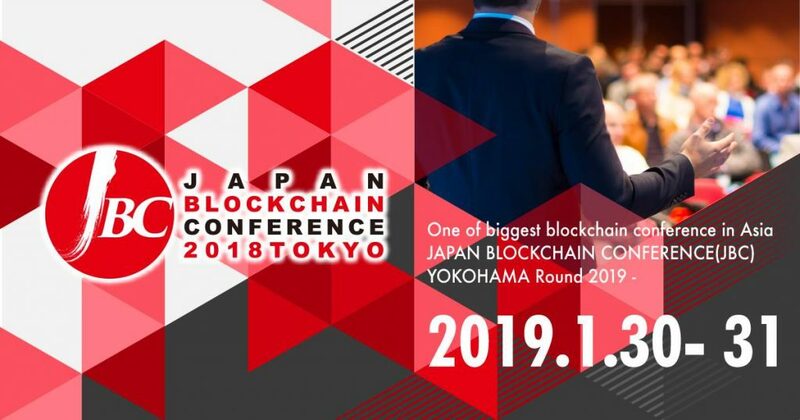 Overview: The conference will host top companies and organizations from Japan and abroad which represent the future of the rapidly growing blockchain space. It will be a place for these leaders to share information and show what they have achieved to enlighten others in the industry, advancing and expanding the applications of blockchain. This is where the world’s blockchain companies and organizations can get together to form partnerships and exchange information. What’s more, it is a space where everyone can come and experience the leading-edge tech and expertise cultivated In Japan. 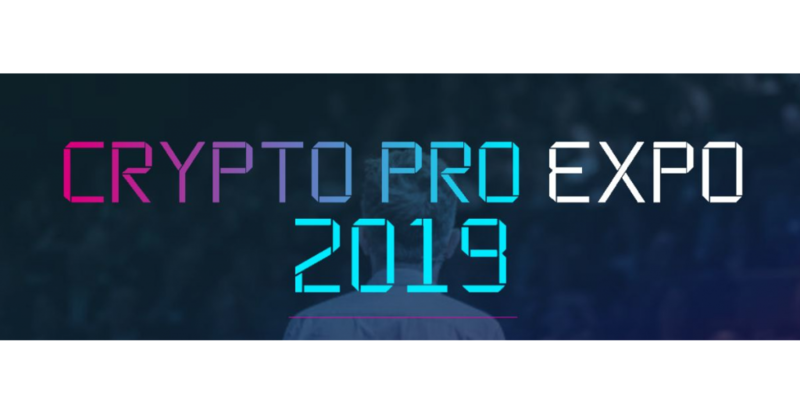 Overview: CRYPTO PRO Expo 2019, powered by the US Blockchain & Cryptocurrency Association, showcases innovative Blockchain solutions, discussing the hottest industry trends and bringing together Blockchain and Cryptocurrency professionals and experts from all over the world. 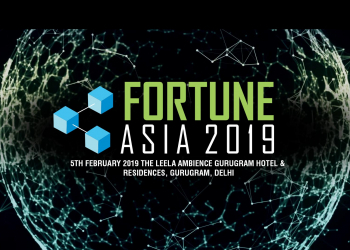 Overview: Fortune Asia is one of India’s top Blockchain Conference and Largest Exhibition in 2019 that focuses on the future of technologies like Blockchain, AI and Future Tech. The event covers an ICO/STO pitch competition for Blockchain companies, Keynote sessions covering top-level content from well-known speakers and companies who are adopting and developing cutting-edge blockchain technologies around the world. Overview: We are one of the early pioneers in Blockchain events and have always maintained a community element. This year we’re keeping the vision going while introducing more community content. There’s something for everyone. 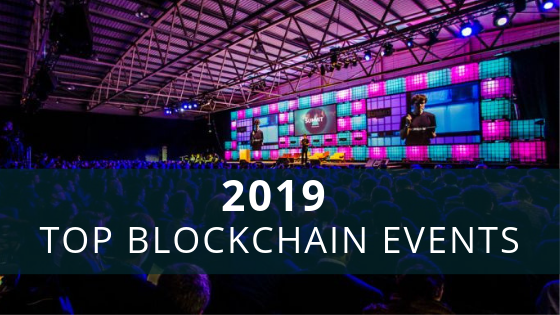 For 2019 we kickoff with the Blockchain Hackathon followed by a 2-day conference/expo, then we run workshops and evening events with our sponsors and partners. Overview: This February, in front of a huge crowd of blockchain educators, investors, and innovators; blockchain start-ups will battle to be the winner of Cyprus’ ultimate Digital Startup Battle. At the same time, established companies will be competing to secure the funding of some of the world’s top capital firms… all in real time! Join us on Cyprus’ greatest-ever blockchain investment and networking event. In the sunny city of Limassol, you’ll meet the people in charge of building a new, decentralized world! Overview: The people in Turkey are heading to more technological innovations and current economic circumstances. Investors and engineers, mostly from the Europe, Middle East and Central Asian countries as well as from Turkey, who are interested in blockchain and who deal with cryptocurrencies will be participating in this conference. You will better understand Blockchain, the greatest technological and financial revolution of the 21st century, with the expression of expert speakers in the sphere. Thus, “Blockchain Economy Istanbul Summit” rolls out the distinction of being the largest-scale event of the region, ever held in this field. 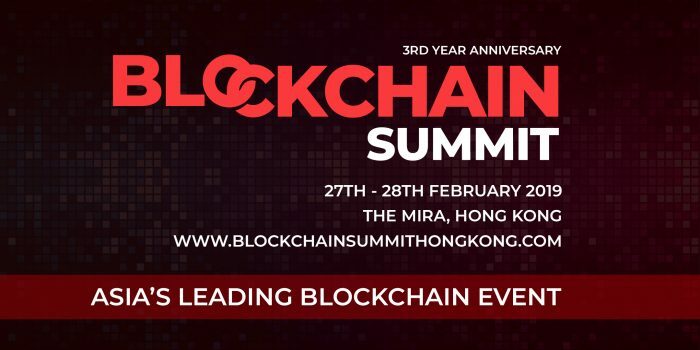 Overview: Blockchain Summit Hong Kong is a 2 day conference and exhibition connecting over 1,000 industry leaders, business decision makers, tech innovators and investors. Based on unrivalled content and exceptional networking opportunities, Blockchain Summit is the largest dedicated Blockchain Event in Asia. No co-located side events. A purely Blockchain focused audience. Overview: National banks and regulators, exchanges and investment banks across the world are taking seriously the financial innovation of distributed ledger or block chain technology. 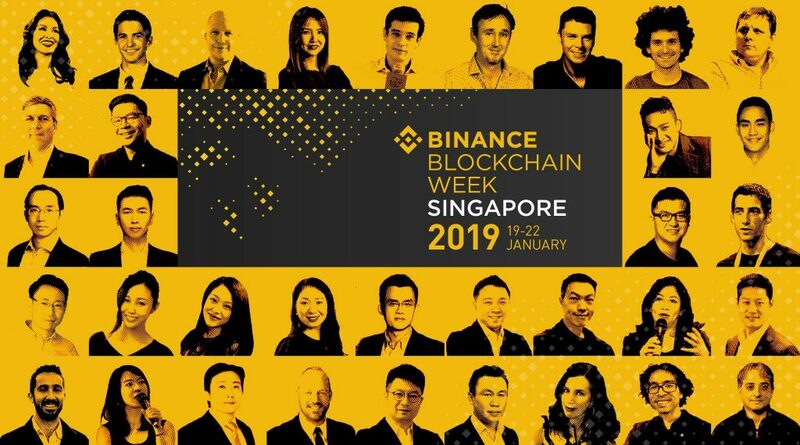 This conference brings together Block Chain technologists in the finance sector, regulators, industry commentators, computer science researchers and others involved in financial innovation; these experts explore some of the technology and the many applications of Block chain in Financial Services in Singapore. 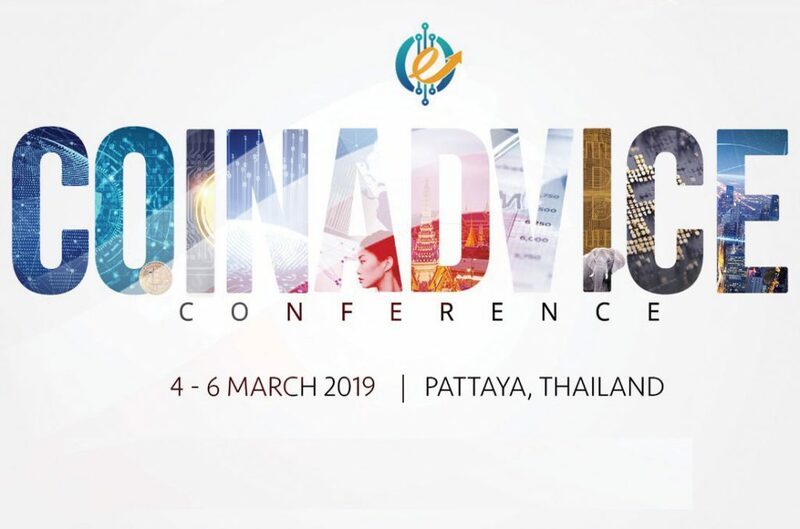 Overview: Coinadvice is a leading conference and event organizer which specializes in professional high-level business conferences with a special focus on blockchain and cryptocurrency domain. Our network of domestic and international partners provides prompt solutions for any company’s networking requirements. We prevail to advocate for the secure and responsible integration of blockchain and digital assets into mainstream life. 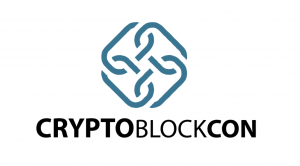 Our primary goal is to help the crypto community in growing, to help the participants in understanding the basics, and to share our research with experienced enthusiasts. 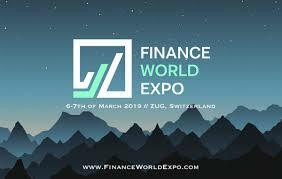 Overview: Our expo is a platform for industry leaders, emerging new companies and private investors to meet, discuss the current global economic climate, financial trends, the most exciting new innovations and create networks to reach their collective financial goals. We provide the perfect opportunity for your business to gain exposure with prospective partners, as well as creating brand awareness with the financial community worldwide. 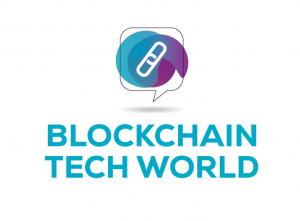 Overview: Blockchain Technology World is a new major event dedicated to fast-forwarding the adoption of blockchain and distributed ledger technology (DLT) across businesses of all sizes and in all industries – the core focus of Blockchain Technology World is the ‘real-world’ application and integration of the technology. 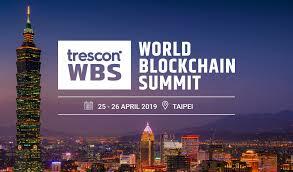 The event will play host to many of the brightest and best blockchain vendors, decision makers from some of the world’s biggest and most innovative companies which are looking to invest in blockchain technology, and leading blockchain experts in the conference programme. 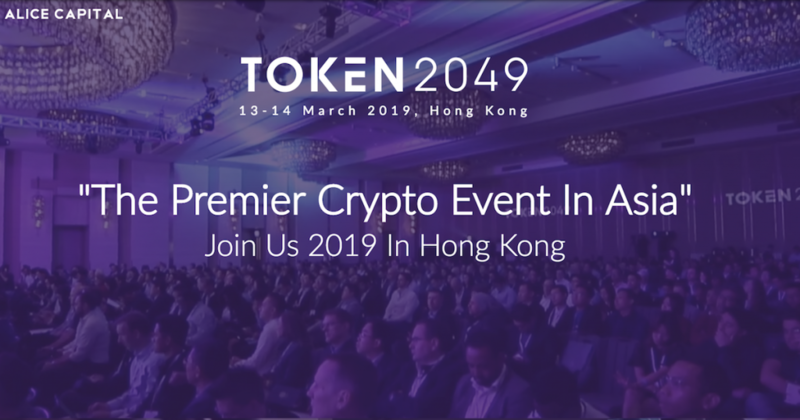 Overview: TOKEN2049 is a high-profile conference which brings together a global network of 2,000+ participants, including some of the leading voices in the crypto space and a broad media coverage. Overview: Block-Hedge is all about unleashing this practical flavor of the disruptive blockchain technology. It’s about gaining knowledge that matters and getting answers to pressing practical questions on its applications. 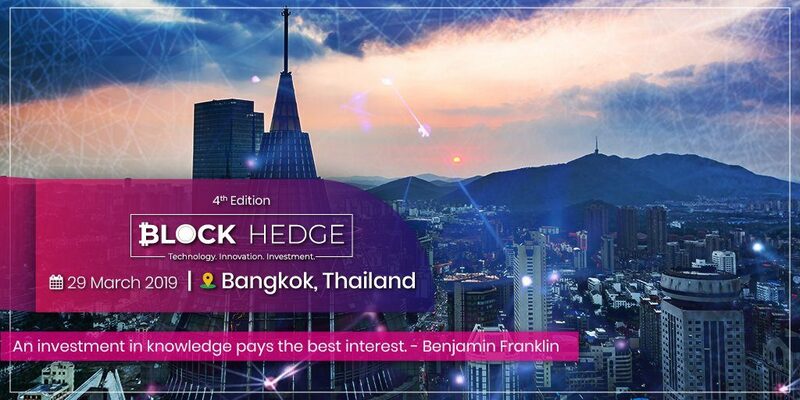 At each of the chapters of Block-Hedge, you can expect to interact with key influencers, enjoy face-to-face discussions with blockchain entrepreneurs and leverage the chance to showcase your unique proposition amidst a plush crowd. This series of events is definitely going to be so much more than any regular blockchain or bitcoin conference in 2019 you might consider to attend. Overview: The second edition of the Future Blockchain Summit, the world’s largest blockchain festival brings to the forefront government visionaries, blockchain revolutionists, startups, investors and the brightest disruptors to marry business sense with opportunity and set the global blockchain agenda. 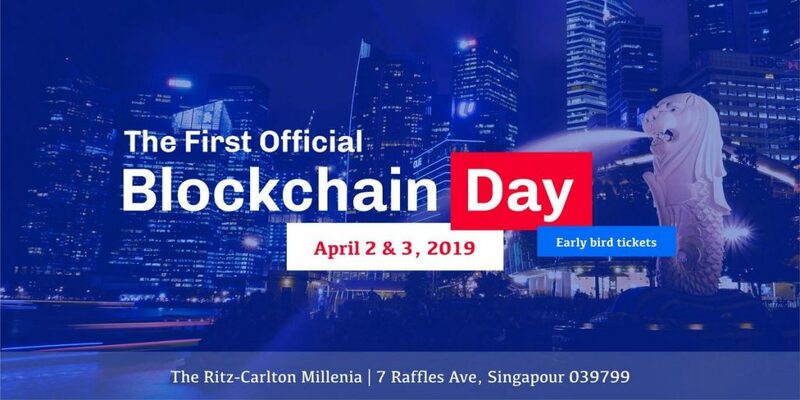 Overview: The first official Blockchain Day SIngapore. This B2B event is entirely dedicated to business innovation within all major industries. Where, worldwide leaders of all key industries will be coming together to share their experiences, challenge industries with thought-provoking case-studies and connect to establish new synergies among C-level executives, political figures around the world, blockchain celebrities and reputable VCs. Our mission is quite simple: Bridge Europe’s brilliants minds to Asia’s rich innovative landscape to bring together market leaders of these two sides of the globe to close the gap between the promise and the reality of blockchain technology. Overview: Blockchain Life 2019 Asia is one of the most famous and important events in the blockchain industry. This is a forum which has a real influence on the international crypto market, global blockchain development and world digital economy.vTop speakers from all over the world, best companies and special guests. More than 3 days of amazing speeches, meetings with crypto legends and deals on million dollars in expo zone. 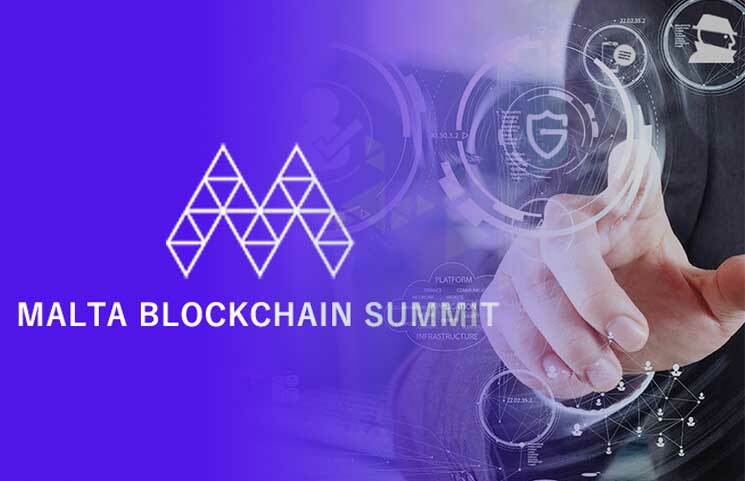 Overview: The summit connects global blockchain gurus and technology players in the blockchain space including emerging startups – with regional businesses, government authorities, IT leaders, tech entrepreneurs, investors and blockchain developers. 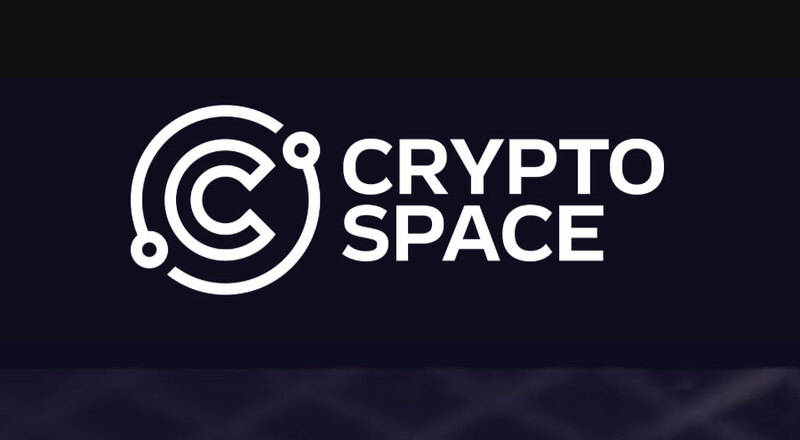 It features enterprise use-cases, government use-cases, inspirational keynotes, panel discussions, tech-talks, blockchain exhibition, startup pitch competitions, and a host of networking opportunities. 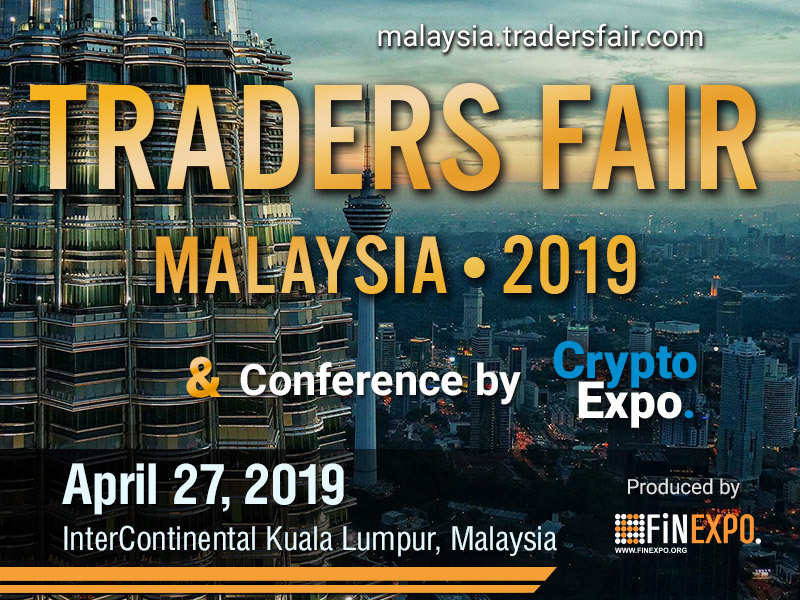 Overview: Series of Fantastic Traders Fairs and Gala Nights are going to take place in Thailand, Egypt, Malaysia, Philippines, India, Vietnam and Singapore attracting the world of traders to one place during a day. Top speakers will make educational speeches in the Fair seminar halls. The Fair program is full of entertainments, magic shows, lucky draws, fantastic prizes, live performances and music. Overview: Professionals from leading industry startups, investment ﬁrms, ﬁnancial services giants, global brands, academic institutions and policy groups will return to New York to discuss the evolving real-world applications of blockchain technology. Consensus will feature three days of demos, networking and expert discussions regarding the most important commercial developments, technical innovations, and public policy issues. Overview: Discussions and interactive learning journey from the beginning of the day. Overview: Token Fest 2019 is the definitive Blockchain Conference & Expo. 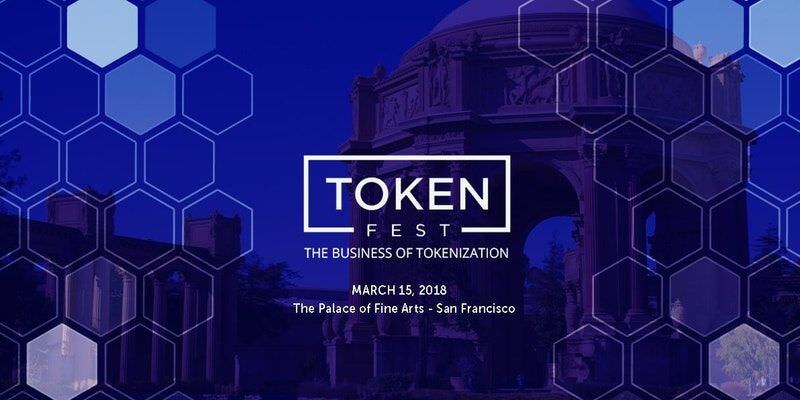 This event brings together industry thought leaders who are pioneering innovative solutions for the token economy. Our Tel Aviv event is expected to attract 3,000+ attendees, 150+ speakers & 150+ exhibitors making Token Fest one of the largest conference & expositions in the world focused on the business and technology of blockchain. Thousands of senior-level decision makers will converge in Israel to network and collaborate in an experiential setting. 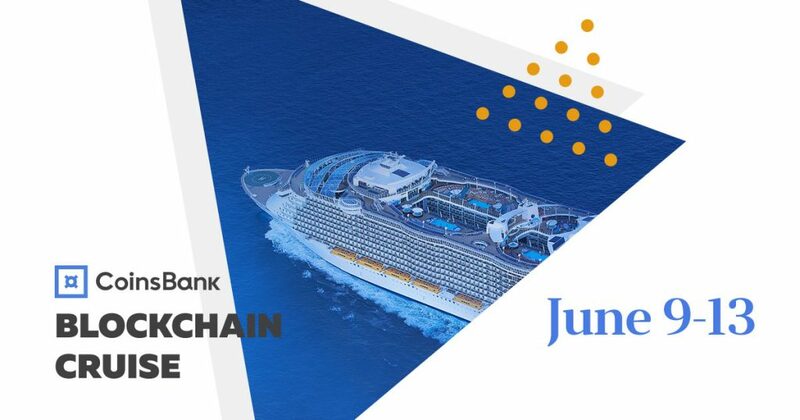 Overview: Blockchain Cruise gathers more than 2000 attendees for a four-day trip around the Mediterranean. You’ll build powerful connections to drive the industry forward, participate in game-changing dialogue, and foster new partnerships. The results speak for themselves. Overview: Blockchain meets economy: UNCHAIN is Germany’s most relevant international conference featuring blockchain and cryptocurrency entrepreneurs. It is a 2-day event that connects these experts with leading industrial players from all over the world – by discussing and exploring the full potential of a decentralized economy. Doing so, the event is more than a conference: UNCHAIN is a unique networking experience. Besides inspiring content it provides a highly intimate networking environment with like-minded people and state-of-the-art side events. Overview: The Blockchain conference agenda will present a series of expert keynotes, interactive panel discussions and solution-based case studies exploring the key industries that are set to be disrupted the most by distributed ledger technology, including; legal sectors, retail, financial services, healthcare, insurance, energy, music, government, real estate and more. Overview: The Blockchain: Rethink Trust conference is a gathering of top experts in engineering and ecosystem-minded leaders. It challenges our understanding of blockchain, trust, and corporate world. 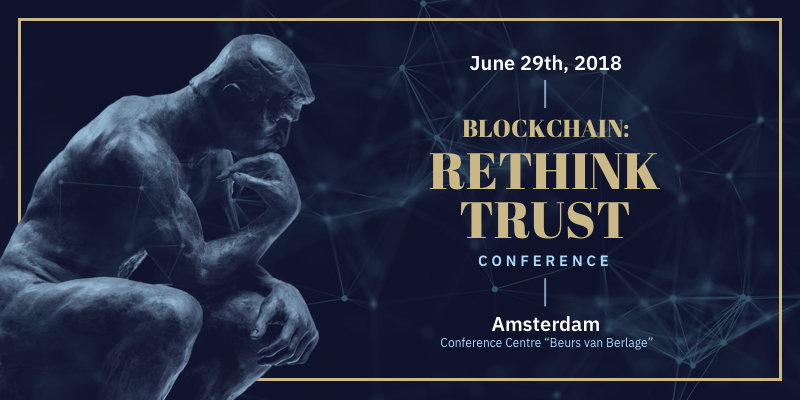 We invite C-level executives, senior engineers, and everyone who wants to master the best practices in blockchain to the famous Beurs van Berlage, “the third stock exchange” of Amsterdam. 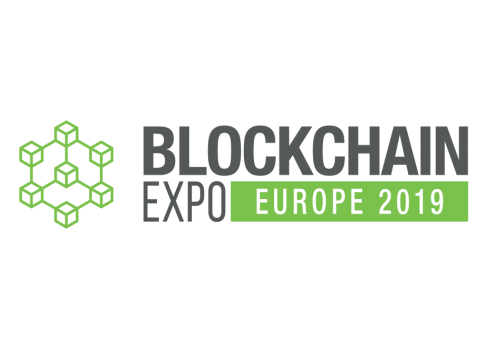 Overview: This is the largest European event dedicated exactly to the blockchain technology! We focus on the opportunities and benefits of blockchain, cybersecurity, and regulation at the state level. This is more than a thousand of participants, who are not only interested in blockchain, as a temporary phenomenon, but they are the ones who create the future! And that is why we pay a lot of attention to the content of the program and make the networking between participants and speakers comfortable. Overview: Korea Blockchain Summit 2018 will feature a number of theatres including use case studies and technical discussions. We expect over 500 senior and targeted decision makers in attendance, with verticals including banking and finance, insurance, transport, healthcare, energy, manufacturing, retail and more. 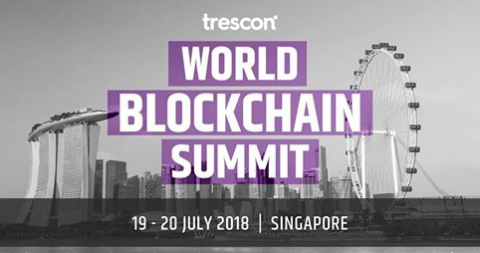 Overview: This year, the World Blockchain Summit is set to take centre stage in Singapore and aims to connect global blockchain gurus, technology innovators, investors and startups in this space – with regional business and IT leaders from across key industry verticals to debate on the nature of blockchain and its many potential to improve efficiency in every business process. Have a blockchain event in August that you would like to list? Contact us. Overview: Join visionary leaders, economic pioneers and enterprising investors from around the world as they discuss the future of our financial world at Keynote’s biggest blockchain industry influencer event. World Blockchain Forum events are the lynchpin between industry and enterprise in the blockchain space; take part in leading edge discussions to help shape the future of blockchain. Listen to world-class experts as they share their insights into the perils, pitfalls and promise of blockchain as it emerges onto the wider global stage. 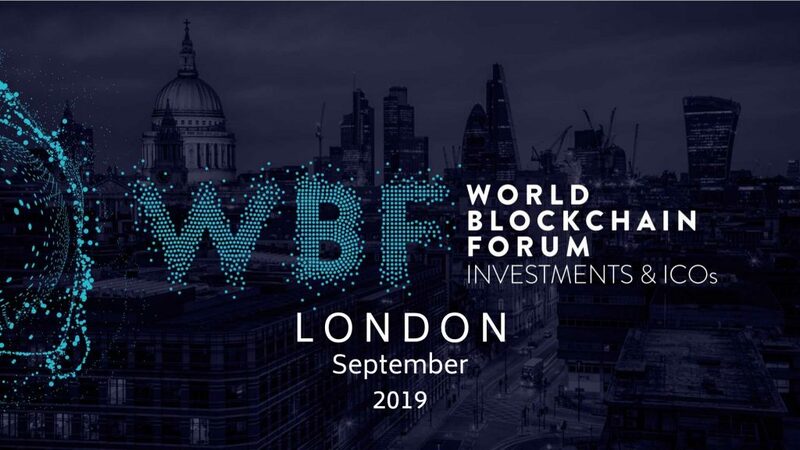 This year, WBF London focuses on the future of ICOs and delves deeper into the emergence of STOs (security token offerings). 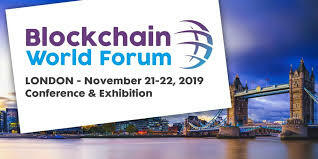 Overview: Presented in a series of top-level keynotes, interactive panel discussions and solution-based case studies with a focus on learning and building partnerships in the emerging Blockchain space, Blockchain World Forum will explore the industries that are set to be disrupted the most by this new technology, including; legal sectors, financial services, insurance, energy, music, government, real estate and more. Within the conference, there will be the exhibition of technological and business application innovations for the industry. Overview: Blockchain Technology World is a new focus dedicated to fast-forwarding the adoption of blockchain and distributed ledger technology (DLT) across businesses of all sizes and in all industries – the core focus of Blockchain Technology World is the application and integration of the technology. The focus area also hosts industry content dedicated to the rise of blockchain powered businesses, including systems integrators, tech giants and ICOs, but there will not be a pitch-battle in sight! Overview: Blockchain World Forum will explore the opportunities and challenges associated with Blockchain. The event is a initiative in creating an interactive platform for the leading technologists, entrepreneurs, regulators, investors, academics and financial institutions in the emerging Blockchain industry. 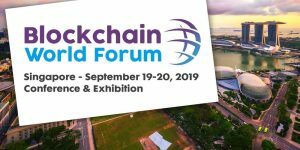 Presented in a series of top-level keynotes, interactive panel discussions and solution-based case studies with a focus on learning and building partnerships in the emerging Blockchain space, Blockchain World Forum will explore the industries that are set to be disrupted the most by this new technology, including; legal sectors, financial services, insurance, energy, music, government, real estate and more. Within the conference, there will be the exhibition of technological and business application innovations for the industry. Be sure to check regularly as we will keep updating the list throughout the year. In the meantime, you can get yourself prepared to attend these blockchain events by anticipating some challenges that every blockchain business will face. Read these 5 Obstacles Every Blockchain Business Faces and find out helpful tips to overcome them. We network with high net-worth investors. At Principal Strategic, we talk, discuss, brainstorm and execute innovative ideas of marketing blockchain projects. Our extensive knowledge about blockchain and priority of your business growth allow us to provide tailored and innovative solutions for you to propel your business beyond these obstacles. We have worked exclusively with revolutionary enterprises such as Tokenize Xchange and World Trip Singapore. Check out interesting blockchain projects we have worked with.